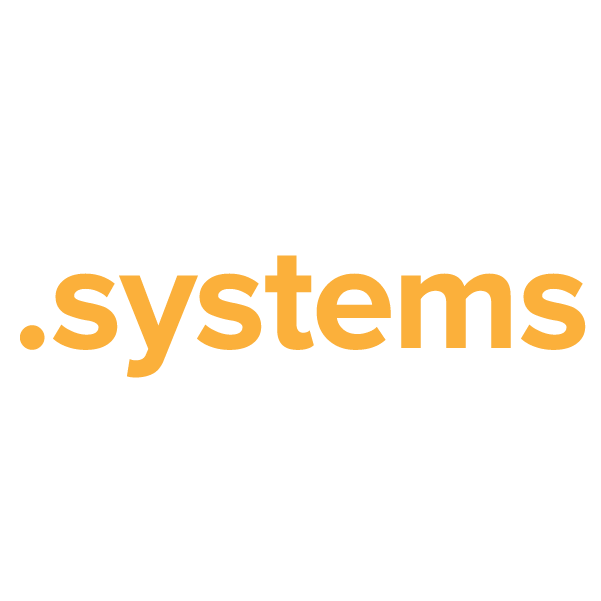 The .systems top-level domain broadens the field of generic-term options. Its applications are many and varied. This TLD can be registered by any person, group or business, for any reason – so it's perfect for businesses that develop, market or operate data entry systems, systems engineering, IT systems and the like. It can also be used outside of the technology sector. Whatever your website's purpose, when you register your .systems domain through Namecheap, you're joining the million-plus happy customers who already enjoy our stellar service and quality guarantee. Dynamic DNS support, URL and email forwarding, WhoisGuard privacy protection and more – all included free. Secure your new domain name today.